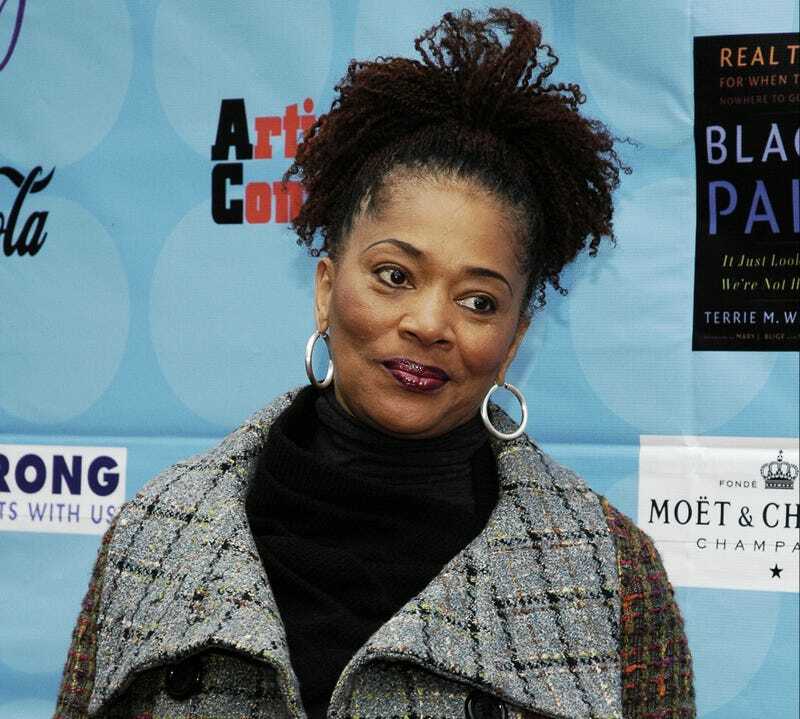 Author Terry McMillan (or @MsTerryMcMillan, as she's known when she's dropping self-help tips or ranting online), lit into the entire Smith family on Twitter yesterday. Likely inspired by the news that Willow will star in an Annie remake, she called the kids "arrogant," and the idea that they can know what they love at such a young age "total bullsh—." Not to mention, they're being "pimped and exploited" by their parents, she claimed. A debate with followers ensued, and the whirlwind conversation wrapped up with the Waiting to Exhale and How Stella Got Her Groove Back author apologizing for using the word "pimp" and declaring her love for Jaden's hit movie, The Karate Kid. The whole exchange undoubtedly left many in the Twitterverse scratching their heads. What's next — Halle Berry's little Nahla is an entitled toddler diva for wanting to go to a good school? None of us can really know what's going on with celebrity kids and their parents (and we're admittedly biased by the Smith kids' cuteness), but really, if these talented tweens aren't off-limits, who is? In other news: Ugandan Gay Activist Slain.